I saw this today at the 24 hour grocery store near my apartment. 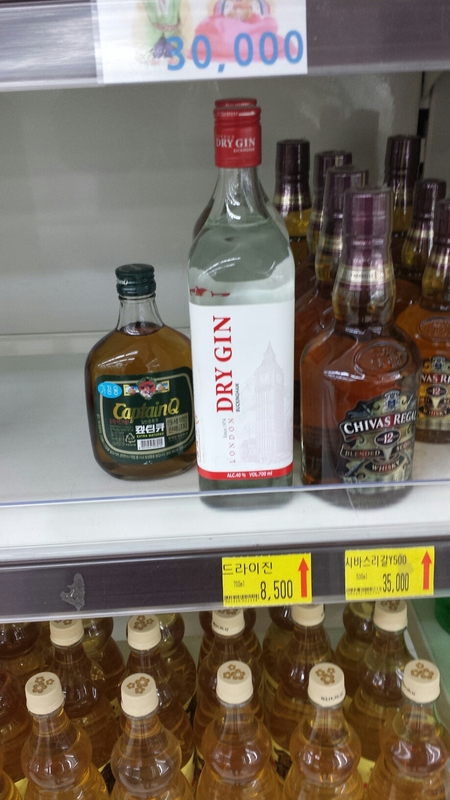 700mls of gin for 8500 won (under $10 Canadian). I guess I’ll have to buy some one day soon so that I can see if it’s any good!